To see Singapore as she is today and in the past, start with Bugis and Kampong Glam. 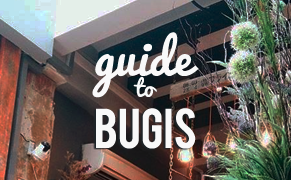 Bugis is a neighbourhood that has gotten its name from the ethnic Buginese people that has a long history in Southeast Asia. 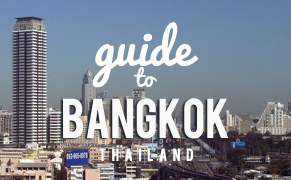 It is now defined by the biggest pedestrian street market and shopping malls. Kampong Glam, on the other hand, is an enclave for the Malay community in Singapore that has since thrived with cultural, religious, and retail activity. These two adjoined districts have undergone generations of transformations and under target for criticisms of gentrification. However, that is inevitable with Singapore's determination for development and the effects of modernization. Today, this area attracts an international crowd and the younger generations of Singaporeans who are headed to this part of the island to soak up the 'hipster' cafe scene and its rustic charm. Hello there, I'm Amie! 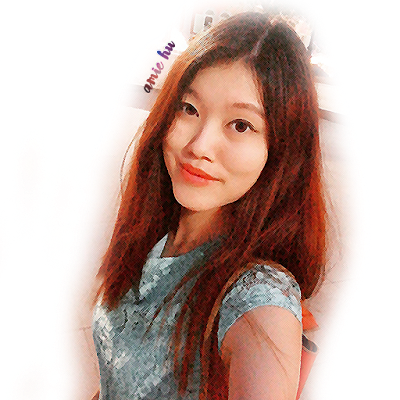 I'm born and raised in Singapore all my life. 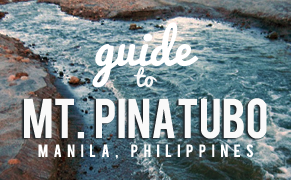 In the past 23 years, I have explored many different parts across the island and am always on a quest to discover more about it. 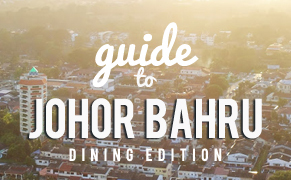 There is no city guide that I can be more confident of writing than a guide on my home country, Singapore. 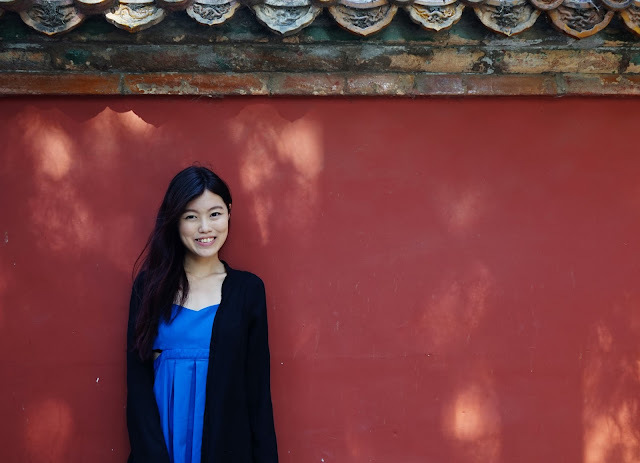 I love travelling other places, exploring the local food, places, cultures and meeting new people too. Travelling the 'local way' is definitely my favourite way of seeing the world. 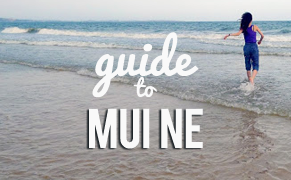 This travel guide to Singapore is intended to help you understand and experience this lovely country the 'local' way. No more safe tourist bubbles, you're now a traveler. The best way to explore Bugis & Kampong Glam is definitely by foot! 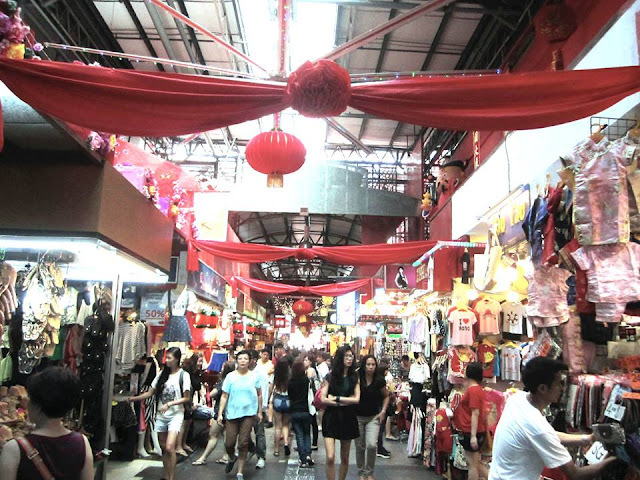 Begin your day from Bugis MRT station and first, check out Bugis Street, the biggest pedestrian indoor street market in Singapore. What it means to us locals: Bugis Street forms the bulk of teenage memories for most of us 90's kids! The 'fashionable' shopping here was seen to be super cool in our secondary school days. It has revamped to include a Korean-style inspired wing upstairs. What you can expect: The first floor is now full of street food, fruit juices, male and female apparel and touristy souvenirs. If you're looking to do some cheap apparel shopping, head on to the second and third floors for a quieter shopping experience. A word of advice - cheaper versions of the same pieces are usually found on the first floor, and the quality of these clothes is often proportionate to its price. Most of these clothes are catered to a youth crowd. Head on over to the culturally rich side of Bugis, towards Kampong Glam and take a stroll down Bali Lane, Haji Lane, Arab Street. No prizes for guessing but my favourite has to be Haji Lane! 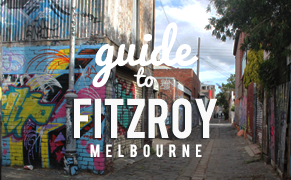 What it means to us locals: Home to hipsters and awesome place to be for bar-hopping at night! What you can expect: Present-day Haji Lane has been populated by boutique stores selling unique apparel and bicycles, tattoo shops, bars and cafes. The walls of its backlanes are full of graffiti, and it would be hard to resist snapping a picture or two here. As the night falls, music bars bring the street alive - booze and dance away! 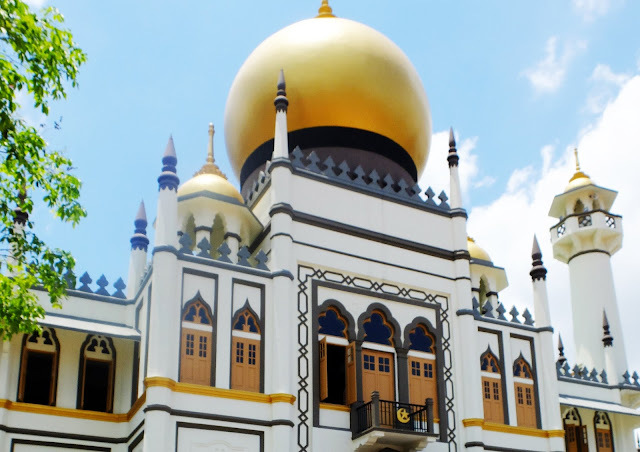 For a tour of one of the most prominent religious buildings in Singapore - the Sultan Mosque (Masjid Sultan), join a free guided tour around the mosque at the designated timings. It was reconstructed in 1932. The new building costing $200,000 was completed four years later. 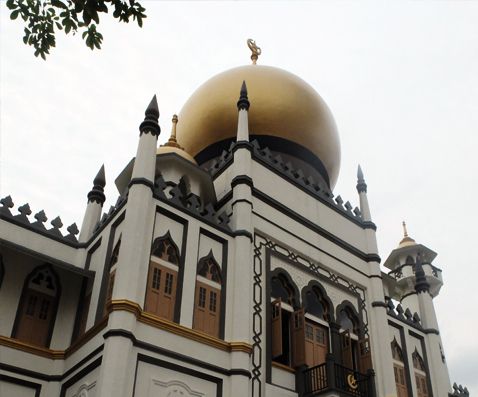 The mosque with its unique architecture is still the pride of Singapore Muslims today. Recognizable by its iconic golden dome, this mosque has been serving the Muslim community since 1824. 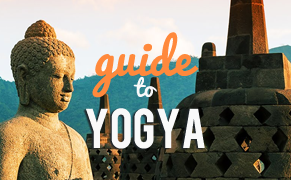 What you can expect: A deeper understanding on Islam and how our Muslim friends conduct their religious practices here. 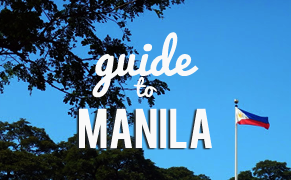 These are the most important landmarks that you should have seen if you're around this area, but go explore away. 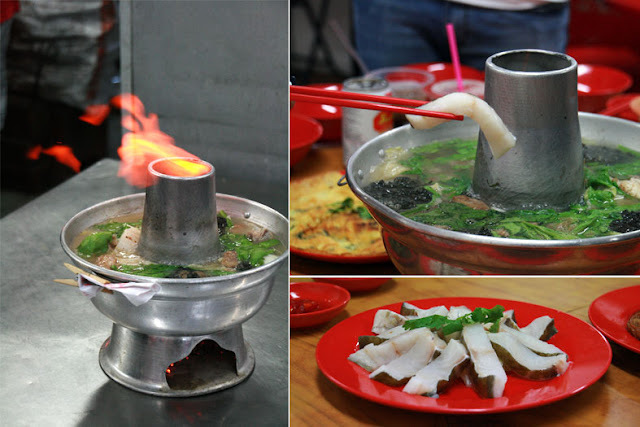 If you're looking for a quick 'authentic' bite, here are some locals favourites around the area - first up, it has to be Hill Street Tai Hwa Pork Noodles. 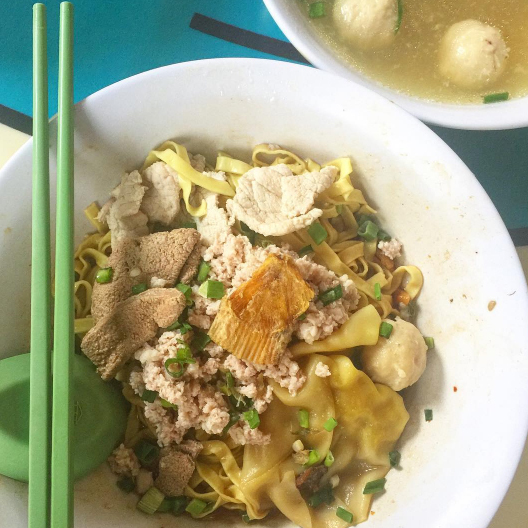 The most underrated locals' favourite food has to be bak chor mee (we like to call it bcm for short). What is bak chor mee, you might ask - it is minced meat noodles along with pork lard, vinegar and chilli! You don't normally see bak chor mee on Singapore's 'must-eat' food lists as it is overshadowed by the more flamboyant laksas and chicken rice. But this is undoubtedly one of the dishes that we eat on a regular basis. One of the very best can be found at Tai Hwa Pork Noodles, with a queue that go up to 45 minutes. Complete your local experience: The noodles uncle's a busy man and need to know your noodles preference quickly. Order like a pro - be prepared as you would need to first explain you are eating here (chi-de) or buying it as takeaway (da-bao). Then, you will need to choose between 'mee pok' (fat noodles) or 'mee kia' (thin noodles). Note that only cash is allowed here. 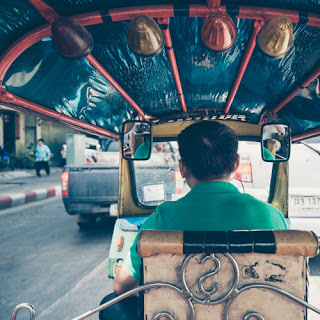 Quite a walk away towards Little India (another exciting district to be explored, you will find Sungei Road Laksa, a time-honoured hawker stall that has since inspired many other spin-offs. One of the other 'must-try' dishes in Singapore is laksa, sour and spicy coconut based soup with rice noodles along with fishcake, prawns, bean sprouts, and more. It is one of my favourite local dishes! If you're looking for 'the representative laksa' in Singapore, unfortunately, you will be disappointed. 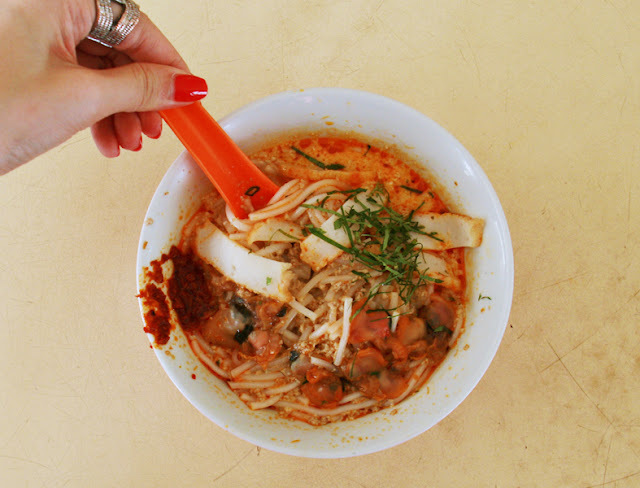 There are too many versions of the laksa and certainly all of them are very different - but Sungei Road Laksa would be the perfect initiation to trying this dish. Rather than a city that never sleeps, Singapore is a city that never stops eating. Observe how people are eating everywhere regardless of the time of the day. That is probably why even at two in the afternoon, the folks at Sungei Road Laksa are still super busy with their duties at the stall - replenishing the charcoal, scooping out delicious laksa into the pink bowls. At $3 a bowl, it is certainly a treat. If the heat is getting to you but you don't want to miss out on your Singapore experience, Dong Po Colonial Cafe will be a perfect initiation to understand afternoon tea in yesteryear Singapore. Get ready for some cakes - not just any cakes, but some really old-school ones that previous generations have enjoyed as snacks or as wedding favours. 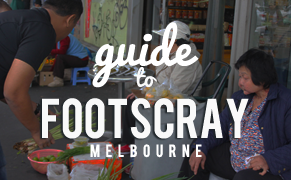 Don't miss out on their Good Old Lemon Puffs and Lamington Orange Cakes. Complete your local experience: Other than enjoying their cakes, order a kopi (coffee) or teh (milk tea) - theirs are quite thick and fragrant, just the perfect pick-me-up. The ultimate fish soup for the soul can be found at the oldest fish head steamboat establishment in Singapore, Nan Hwa Chong Fishboat. 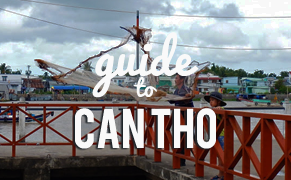 This 88-year old restaurant travels far and wide only by word of mouth, providing charcoal-fired steamboats which gives soups that full-bodied flavour that is of a different league altogether. Nan Hwa Chong Fishboat's soup base is made of original recipes, born out of 5-hours of preparation and simmering with the essence of fish bones and other ingredients that remained hush-hush. This umami fish soup is very comforting, delicious and addictive. Don't worry, it is fully air-conditioned upstairs for you to escape the heat and enjoy the soup in comfort. Inventive desserts is the name of the game for Brother Bird, with soft salted egg mochi donuts and soft serve. One of the kind in Singapore, these stuff are what dreams are made of. Ditch your diet plans already if you haven't (come on you are in food paradise Singapore)! Complete your local experience: Salted egg yolk is all the rage around in Singapore - try the salted egg croissants at Antoinette which are known to be the best. 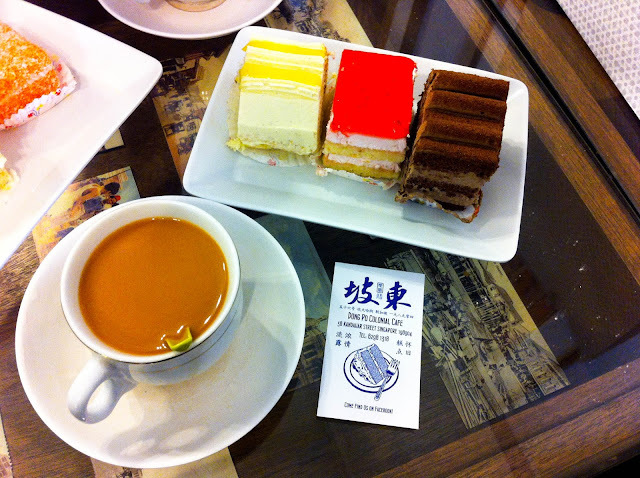 If you are looking for some cold desserts, you will have your solution at Dessert First and Ah Chew Desserts. These are located opposite one another and are close competitors along the street. Ah Chew Desserts is the more popular one among locals but I would say Dessert First is just as good. Complete your local experience: Are you ready for your virgin experience with durian yet? 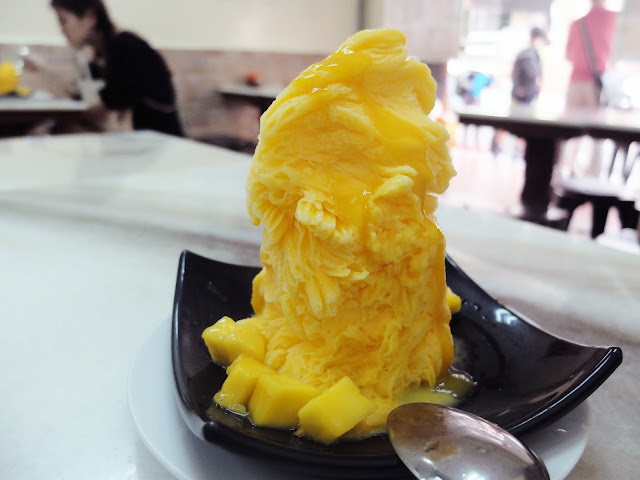 If you're worried about diving straight into the real thing, Dessert First might just have the alternative for you that is easier to stomach - Durian Snow Ice. 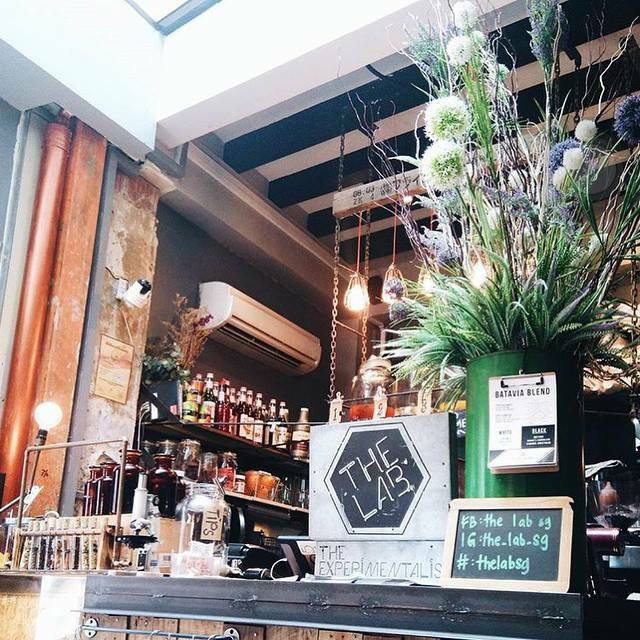 Being one of the up-and-rising halal cafes in town, The Lab Cafe oversees a predominantly Muslim crowd in its 30-seater space. Its popularity is evident by the queue at seven in the evening. Their desserts rest on their cake displays, including paleo lemon pies with honey meringue and sea salt brownies that are gluten-free and grain-free without refined sugar. German bretzels are high on their list as entrees with the choice of salted caramel or chocolate dip. If you're feeling more than only peckish, The Lab offers many more entrees and salads for your choosing. The best part? The food there is priced very affordably, with the large serving of their signature must-try Heisenburger. Recharge your energy at Wonderland Cafe along Haji Lane. 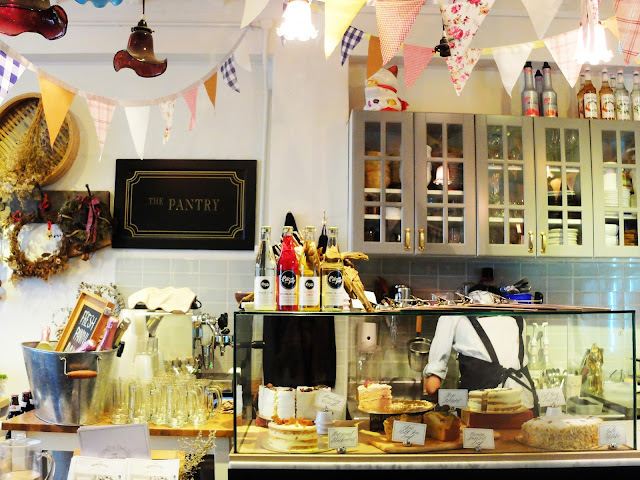 This fairytale floral themed cafe will have you swooning at its interior and cakes in a jiffy! Drink up some warm calming tea and eat a slice of lovely Strawberry Shortcake. The cafe that has the vote of confidence of foodies in Singapore goes to Hyde & Co. with delicious fusion cuisine on its menu. 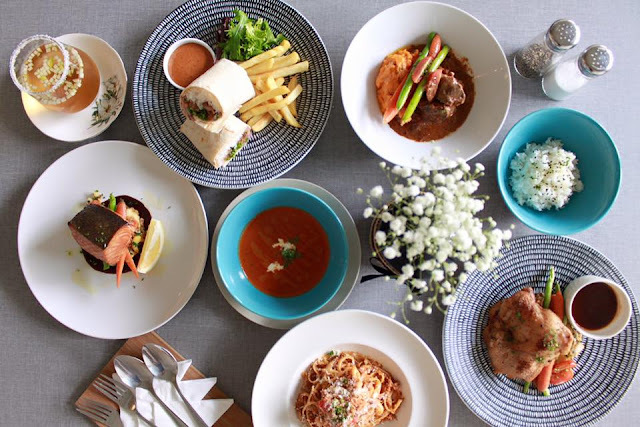 If you are ready to rock and roll with some creative inventions such as nasi lemak risotto, and chilli crab pasta, Hyde & Co. is the place to be. The best Vietnamese restaurant in Singapore goes to Mrs Pho. A simple bowl of Pho Bo Tai done right - with silky smooth pho noodles and soup that is properly rich with its sweet meaty goodness, yet clear and so aromatic. Order some Cha Gio - fried spring rolls at a dollar per pop wonderfully tasty and legit. Nobuya is one of the more authentic Japanese izakayas in Singapore where everyone has to drink (it is an actual rule). 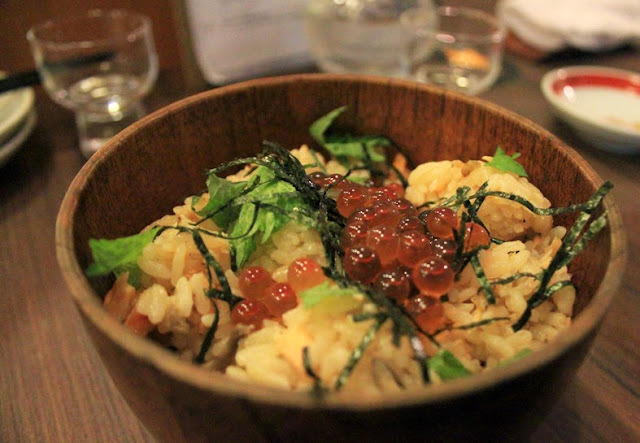 Order the Harushika which is both exquisite and divine to enjoy alongside the dishes at Nobuya - such as the Shake Gohan and the Ika Shoyu Yaki. There is simply too much to try and see at Bugis and Kampong Glam - especially its budding reputation as a foodie enclave! 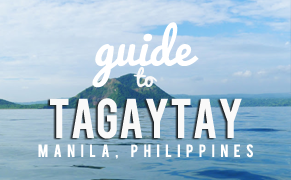 You will never have a lack of delicious and cultural options to explore. Check back soon as I will always be refining this post to ensure you know what are the most up-to-date juicy activities to do around here.